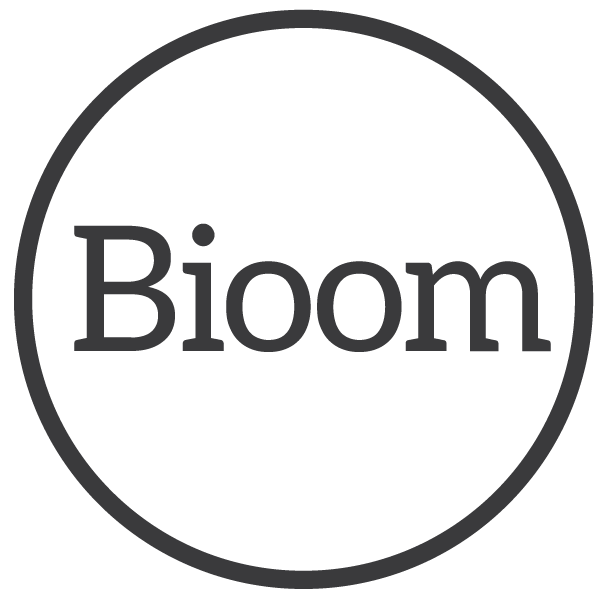 Bioom is an independent consultancy, specialising in property solutions and providing customised services to occupiers, landlords and developers. It provides strategic and tactical advice in the shaping of commercial deals, spaces and building services. Bioom draws upon a deep knowledge of the local market and an understanding of the global dynamics. Current clients include global and local landlords, occupiers and property tech companies.